So I shared this blog with my friend Grace, who is an amazing fashion blogger, you can check out her blog here: Grace Alice. She has done this blogging thing longer. She pointed out that I should include things such as how I pack and the cost of each trip amongst other essentials. Point noted. Since, I am new to this blogging thing, I will take baby steps as we proceed and I will try my best to be more descriptive as can be. 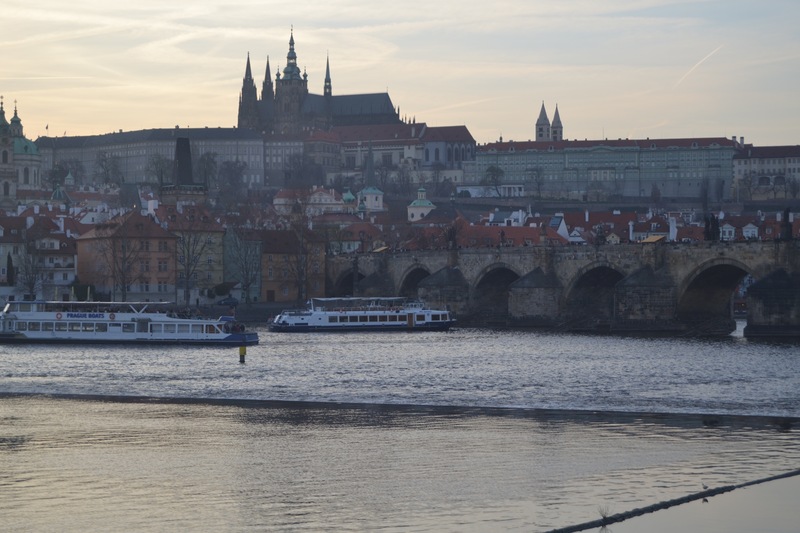 Speaking of Grace, I remember telling her about 3 years ago that I would go to Prague, after we watched a sloppy chick flick; its name withheld to save us from embarrassment hehehe!I think she thought I was crazy at the time but I was so impressed with what I saw in the movie that I visualised Prague into existence. Anyway, I would like to share something small about me; I am currently living in London, so it is easier, cheaper and convenient for me to tour Europe on a budget. I am the Queen of cheap travel hehehe and I am in love with bargains and deals and generally saving a coin or two where necessary! Since, my time in London is limited, I vowed to myself to make the most out its geographical location and accessibility to many hotspot world destinations; to do what I love to do most which is to travel. Travelling can be as affordable as £89 for a 2 night trip to any European destination this is inclusive of a return flight ticket and accommodation; using websites such as Groupon, cheap flights are also available from my favourite low cost airline Easy jet. My hope is that one day we will have the expansion of the aviation industry to house many low cost airlines within the African Continent, which will open up travelling for those wishing to travel on a budget. Travelling shouldn’t only be for the rich. Anyway, I would like to take time to revisit the Prague Castle especially the Vitus Cathedral, The amazing Streets and the John Lennon Wall.